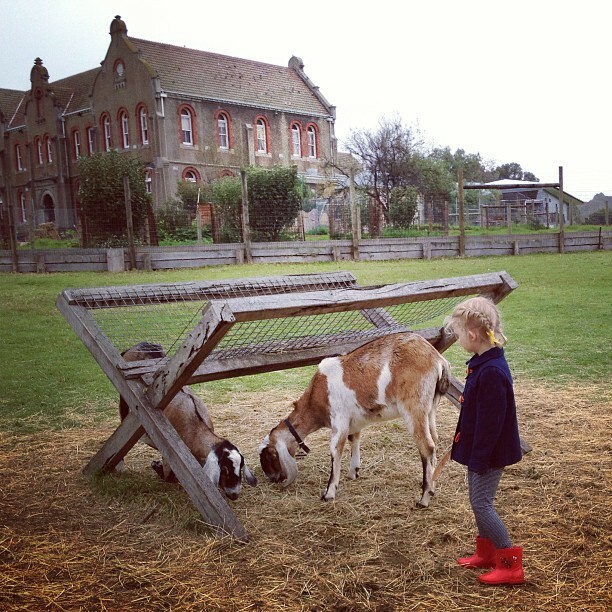 The Collingwood Children's Farm is one of Melbourne's most treasured open spaces. There's lots of things to do. 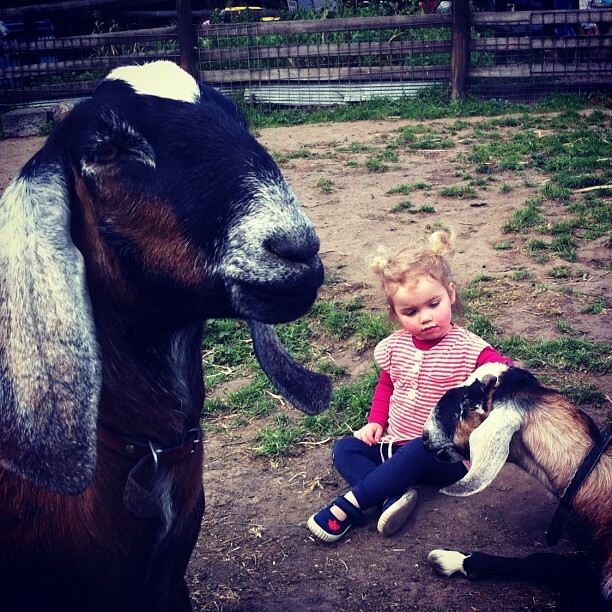 A visit to the Collingwood Children's Farm is a relatively free form affair - the experience is best when you wander around and let your kids explore. The Collingwood Children's Farm showing the open space just 4kms from the centre of Melbourne. and of course - have a meal at the Farm Cafe! The Collingwood Children's Farm is part of the Abbotsford Convent precinct in Melbourne.